Power surges and electronics aren't a good match. That is because these power surges can potentially spell the end for anything in your home or office that runs on plug-in electricity, leading to sometimes costly repairs or replacements. Think of things like your television set, refrigerator, computer and cable boxes - these can all go bad should a power surge occur. Protect your home - give us a call at (908) 325-1777 or fill out our contact form to get started. A power surge is a high-amplitude, short-duration fluctuation in the electricity that can render an electronic device or appliance useless. 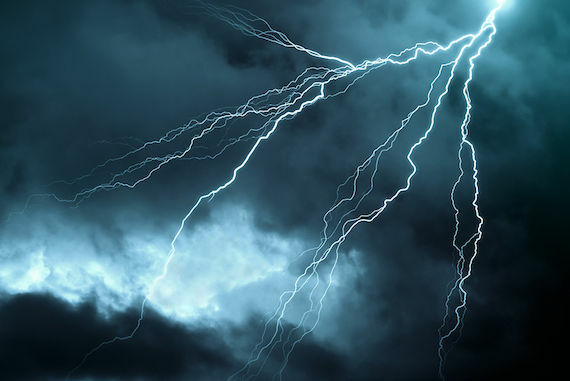 Surges are commonly the result of a lightning strike, some sort of utility malfunction or event, or an internal event that happens within the home itself. It's estimated that a home can experience as many as 300 surges each year. It is actually a rather simple fix - all you need to do is contact a certified electrician and have a whole-house surge protector installed. These devices integrate into the home's main electrical panel and can be completed at a reasonable cost - especially when you consider the electronics that you can potentially avoid replacing by having such a service performed. While all homes should strongly consider whole-house surge protection, homes in rural areas are particularly susceptible to this issue. That is because, with fewer homes on the grid, there are only so many places for these surges in electricity to go, meaning that said surges are typically more powerful and potentially damaging than ones that were to occur in more urban, more populated areas. For more information about whole-house surge protection and to schedule an appointment to have a surge protector installed in your home or business, contact First Class Electric today.